2014: A year notorious for bullshots. 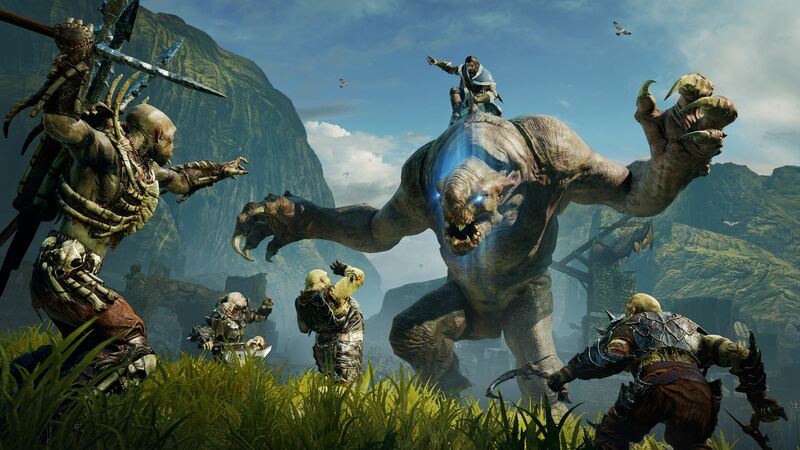 2014 was a pretty decisive year for the games industry. 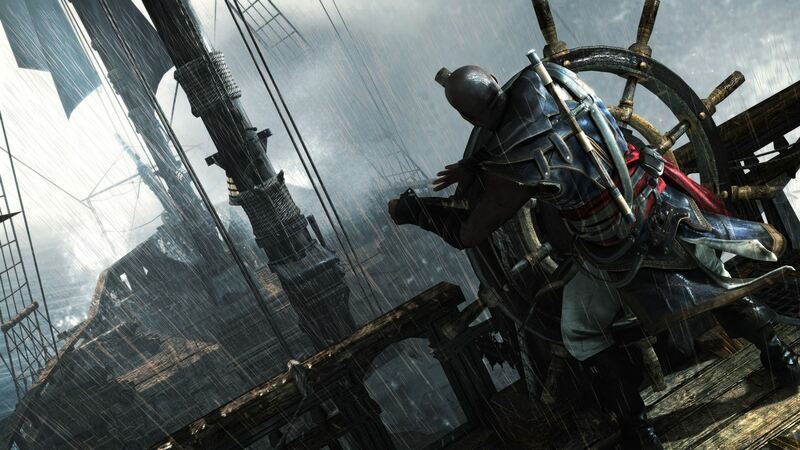 It was a year that was meant to define console gaming with blockbuster releases and the next step in the evolution of video game visuals but instead, all we got was broken promises and err…games. Unsurprisingly, it was also a year of misleading bullshots. For those of you who are unaware of what bullshot is, well, it is a process in which screenshots are doctored to make them look better than what they actually are. The term was first coined by Penny Arcade way back in 2005. You can read here to know more about how this term came into existence. 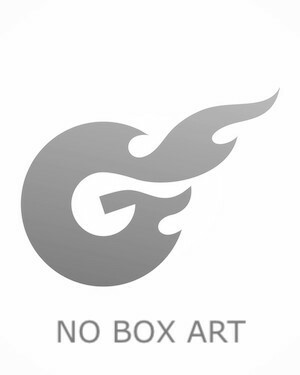 We have a collection of bullshots for games that were released in 2014 and much to our surprise, most of these are titles are critically acclaimed. So we are not sure why developers decided to release them in the first place. 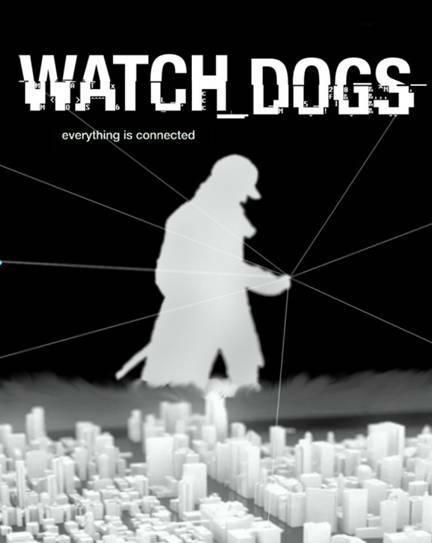 Take the example of Watch_Dogs for instance. 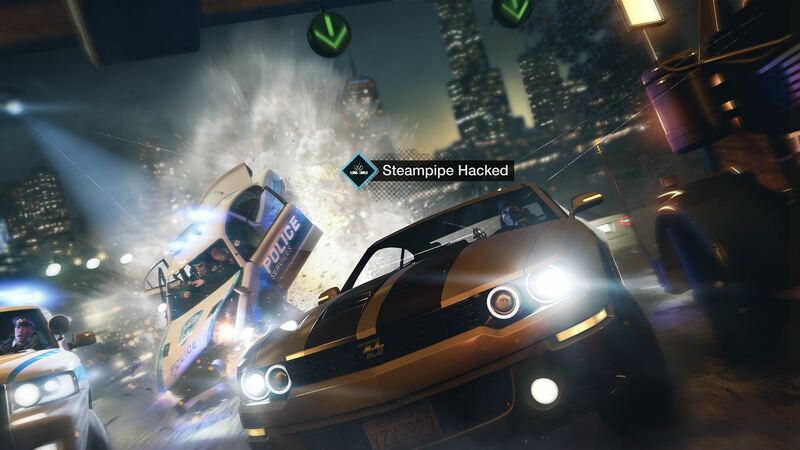 Ever since the infamous E3 2012 reveal, Watch_Dogs was supposed to be a game changer and our first glimpse into the world of next-gen graphics. 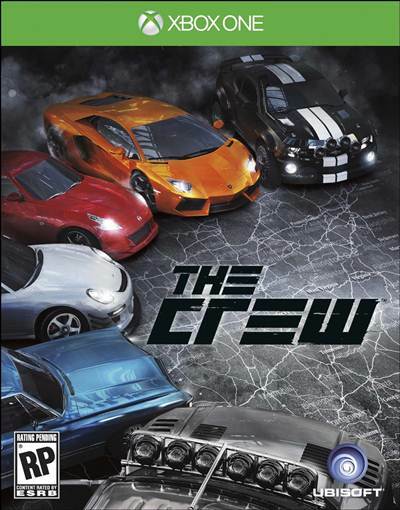 At launch, the game was broken especially on the PC with frequent frame rate drops and stuttering issues. 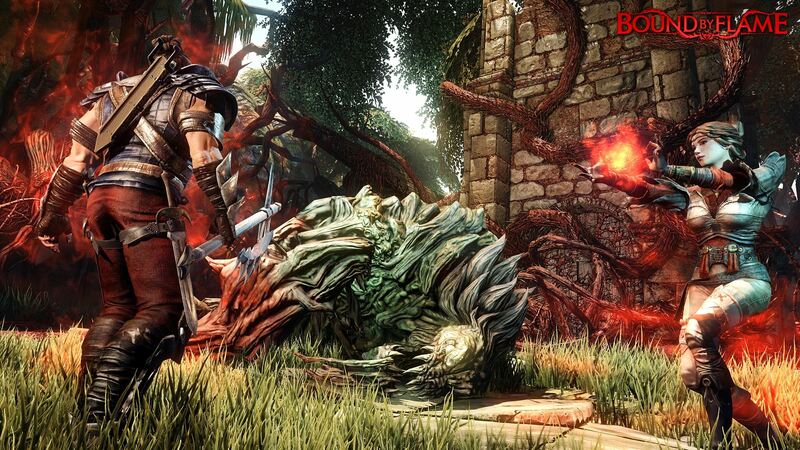 And no, the actual game does not look close to bullshot below, not even on a high-end PC. Titanfall, too is guilty of the same mistake. 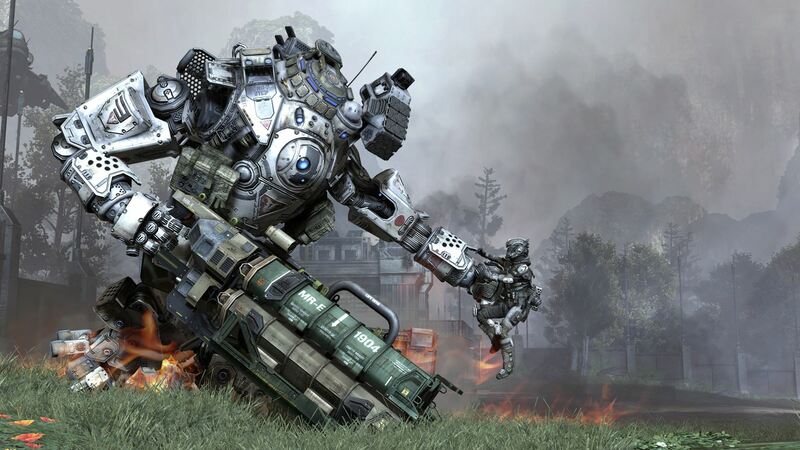 Some may argue that the PC version of Titanfall may actually look good, just like the bullshot below. No, not really. 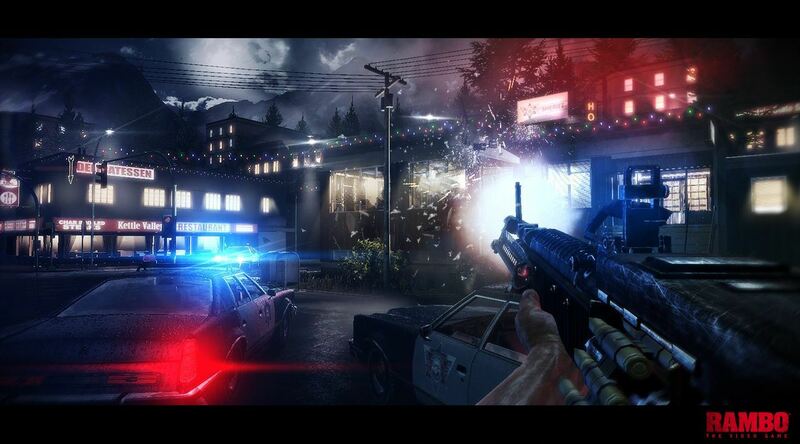 Although the screenshot does use in-game assets, we have no doubt that this has been bullshotted. Remember, the game was running on an age old Source Engine and there is no way that the game had this extra sheen on it. We are literally puzzled by Ubisoft. 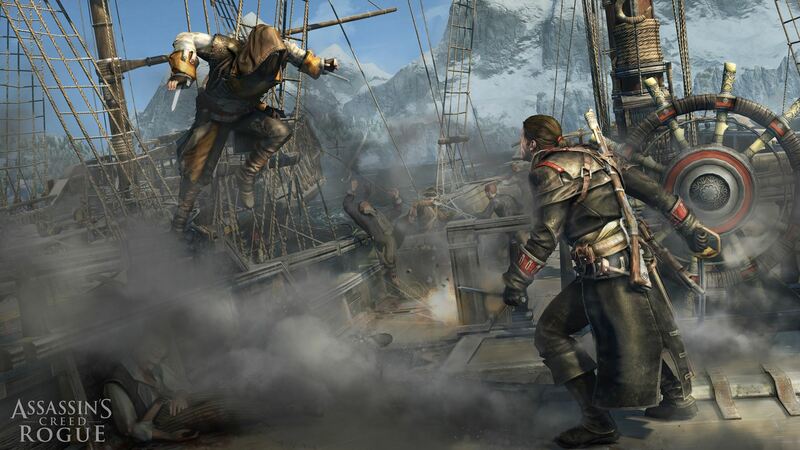 For almost all major AAA games they released a ton of bullshots. 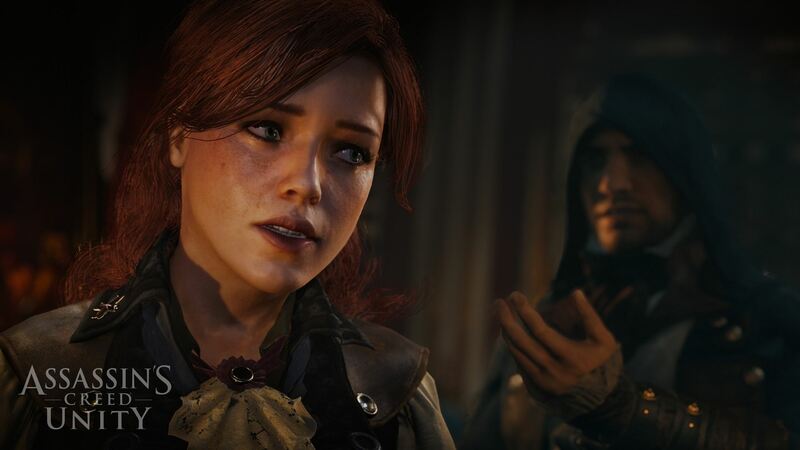 Assassin’s Creed Unity is a gorgeous game and our first look into the potential of modern PCs and current gen consoles. Despite that, Ubisoft still decided to release bullshots. 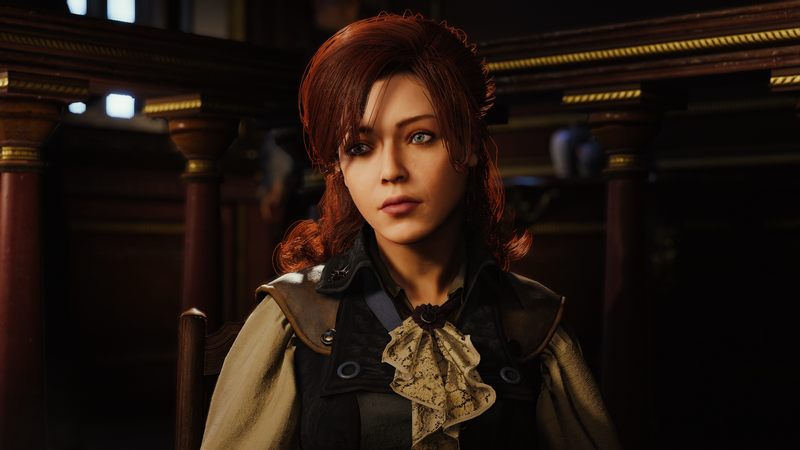 Check out the screenshot of Elise and compare it to the one taken from in-game. Clearly, the details on her face have been doctored. 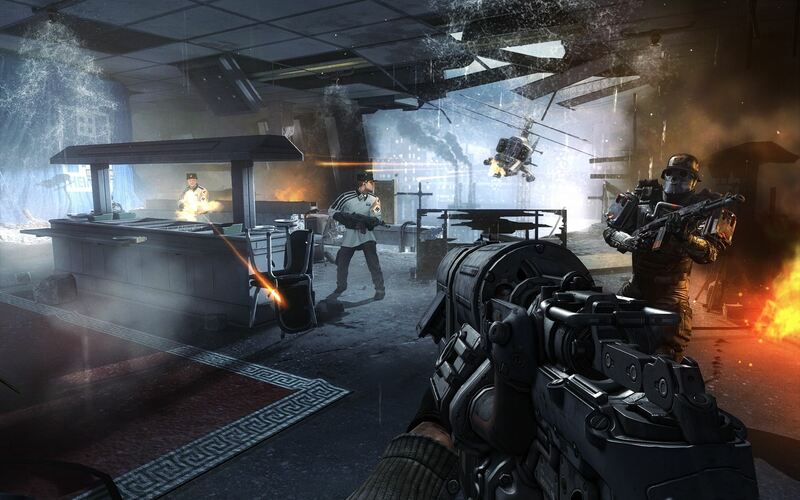 And then there is Wolfenstein: The New Order, which is 2014’s most underrated game. Despite being an excellent game, I am not sure why the developers decided to release bullshots. 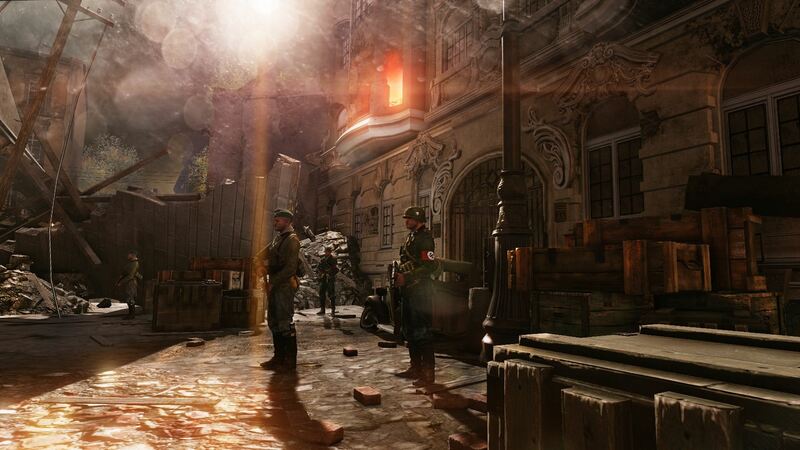 I don’t see any PC pulling off these visuals given the lackluster capabilities of id Tech 5. 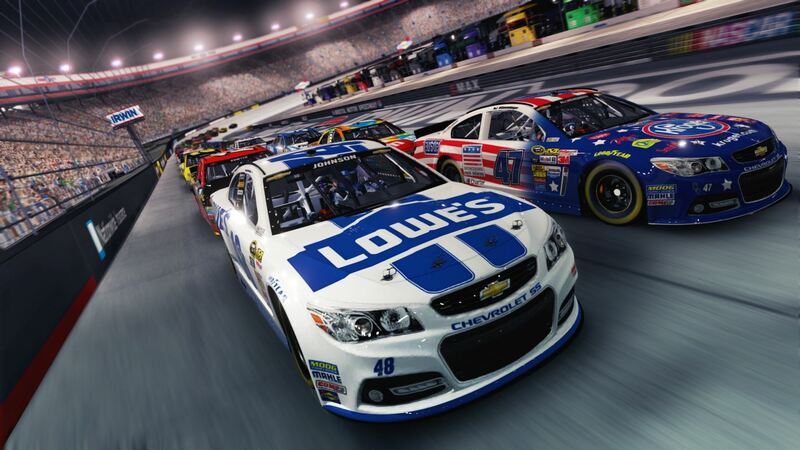 Almost every EA Sports game released this year was promoted via bullshotting. 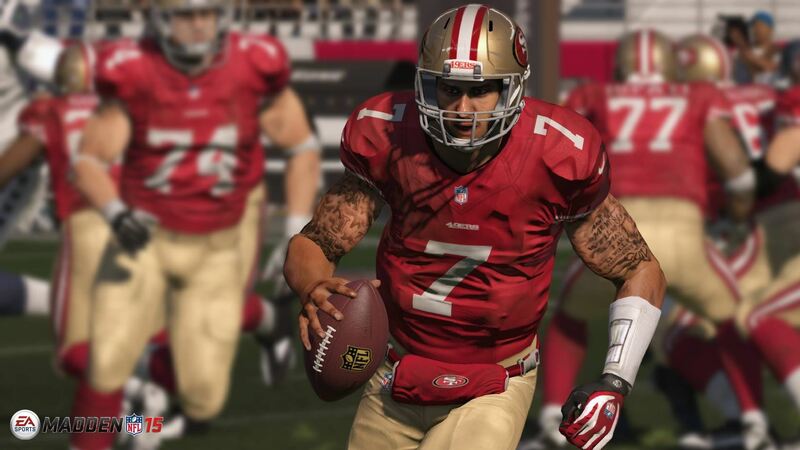 Take Madden NFL 15 for example. In the bullshot below, the unusual orientation of players behind are a clear indication that this was doctored with. 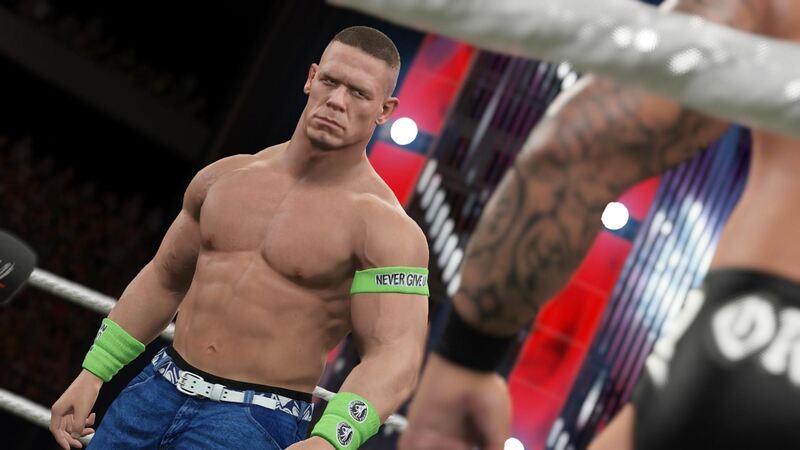 Even 2K played around a bit with WWE 2K 15. First of all, John Cena is not this detailed in the final version. And secondly, the background light is actually overlapping the wrestler’s hand. Most likely bullshotted, again. 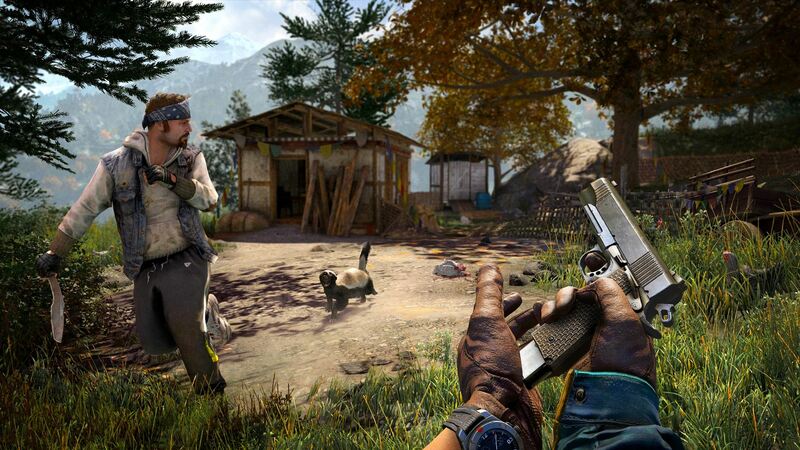 The one released for Far Cry 4 is a classic example of bullshotting. It seems Ubisoft are doing everything they can to mislead their consumers. 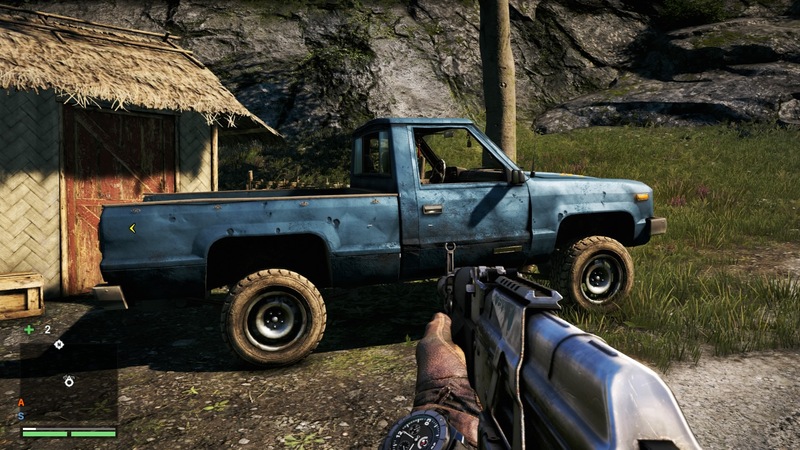 Far Cry 4 can look beautiful at times but not this good. 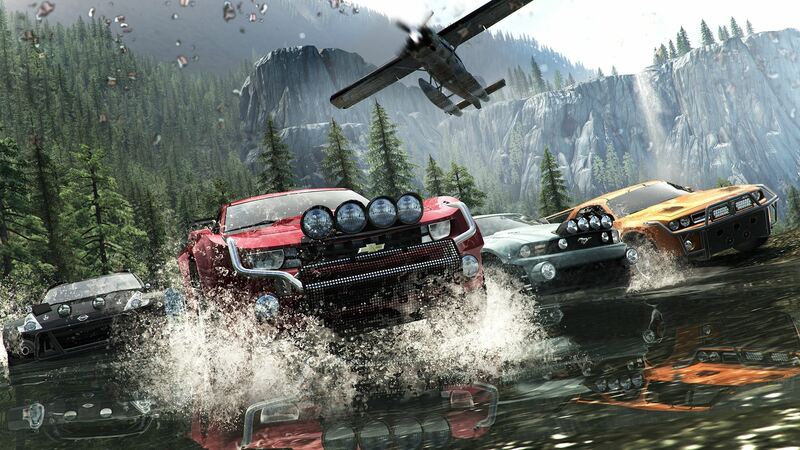 Perhaps this was an artist’s impressions of how Far Cry 5 will look like in 2016. So check some of the worst bullshots from 2014 and if you have more to share, let us know in the comments and if they are worthy enough, we will add them in this article.